Cane Island Single Island Blends Cuba is a very fine and accessible aged rum. The names of the destilleries is not available. But this is a traditional Cuba rum with a gold amber colour and sweet flavours in a delicate way. 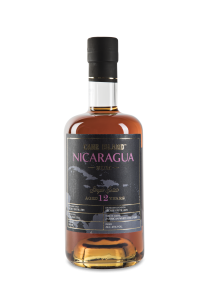 The Single Origin Blends from Cane Island are blends of rum coming from different distilleries from one country. 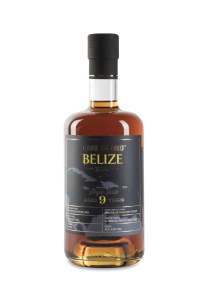 At the moment Cane Island produces three different Single Origin rums from Jamaica, Barbados and Cuba. Each one of these islands has a long history in rum production with their own styles and traditions. All rums from Cane Island reflect the true rum characteristics and identity of the island. Rum is a part of the heart and soul of Cuba. It is an essential element of the culture and identity of the country. Cuba is part of the Spanish Rum World among other rum procucing countries like Nicaragua, Guatemala, Venezuela and the Dominican Republic. Spanish style rums are usually aged for several years in wooden casks and typically have a sweet, elegant and smooth profile. 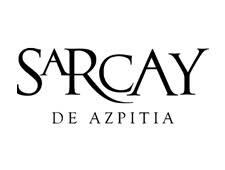 Maturing rum in the tropical climate of Cuba is three times more intense than ageing in colder climates like Scotland or North America because the high temperatures intensify the interaction between the rum and the wood. 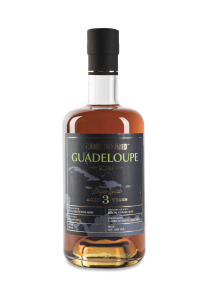 The rum in this bottle has matured for a periode up to 5 years in American white oak barrels. 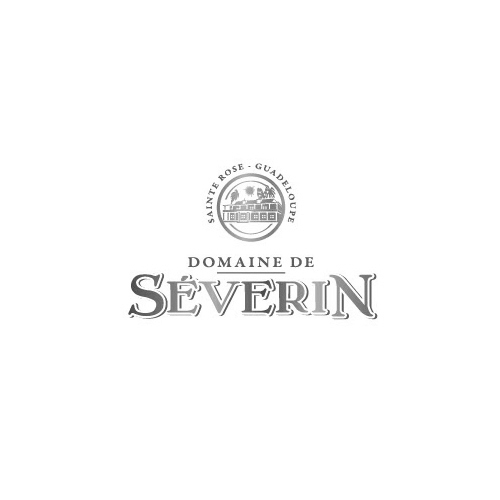 The taste profile is very gentle and pleasant with hints of vanilla and oak. It has a rich mouth feel and a very smooth finish. This Cuban rum is tropical aged in former Bourbon Barrels. It is a column distillate and the base material is molasses. The colour is gold amber and it is a very fine and accessible aged rum, which is sweet in a delicate way. This is typical Cuban style with a perfect balance between spicy oak notes and sweet vanilla flavours.